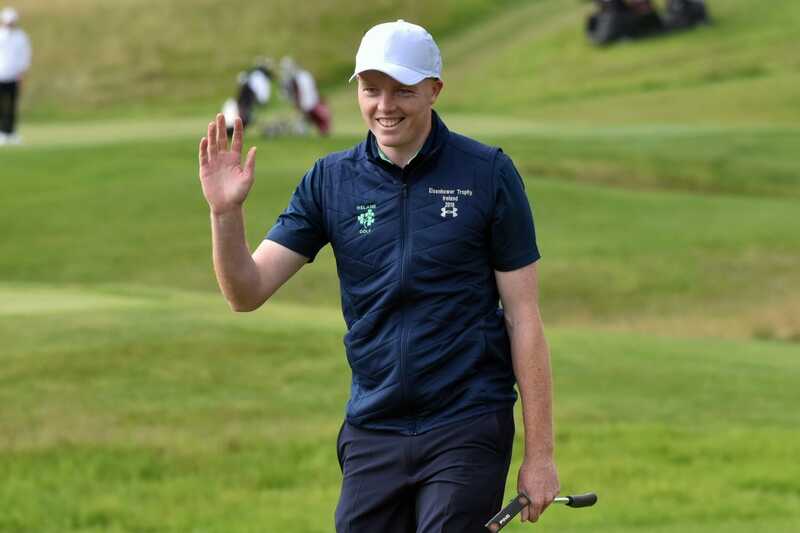 Robin Dawson will make his professional debut after accepting an invitation to contest next week’s prestigious Portugal Masters. And joining Garcia will Dane Thorbjorn Olesen and with the duo no doubt looking to be in winning form ahead of then heading to Versailles for the following week’s Ryder Cup. Indeed, Garcia has not played since ‘handing’ Seamus Power his PGA Tour card at the August 19th concluding Wyndham Championship.